This is so bad I had to post about it. 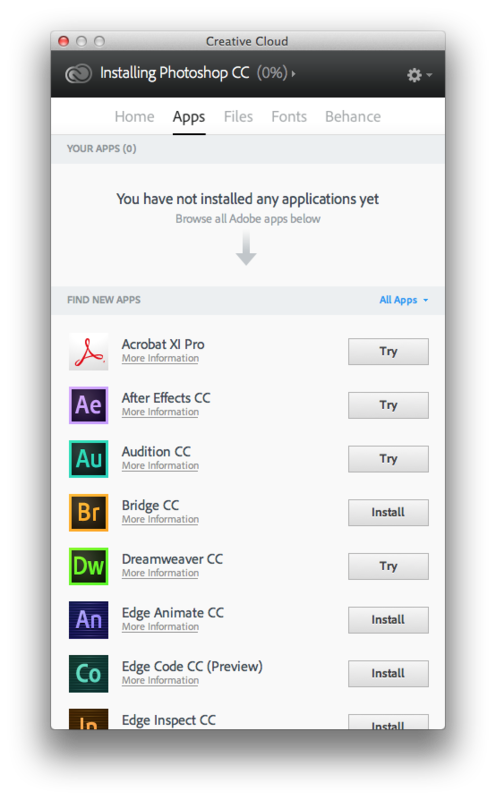 Adobe by far has the shittiest installation experience I’ve ever experienced. 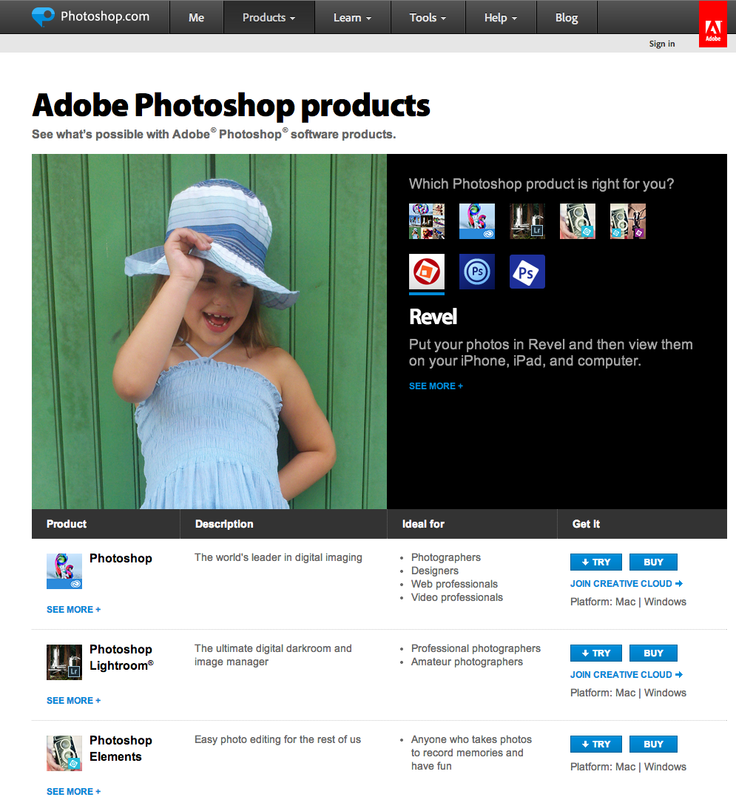 5) Click ‘Try’ button for Photoshop, buried under a huge header graphic and list of 10 different Photoshop versions. 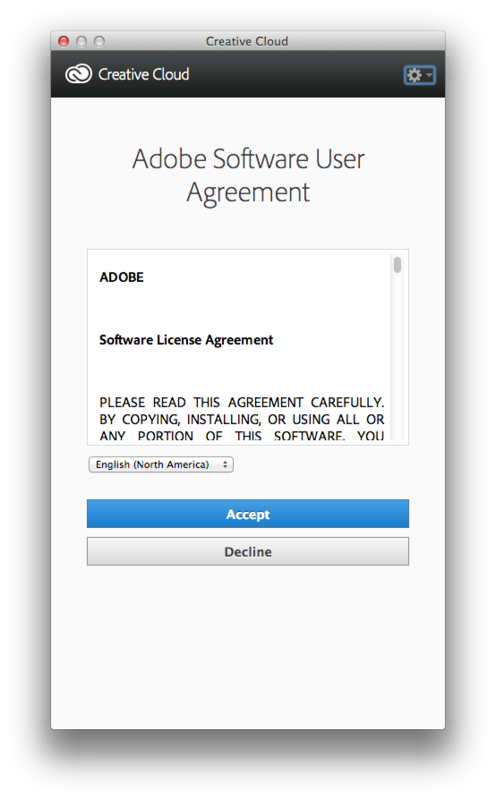 7) Get prompted to sign in to Adobe.com, WTF. Don’t know my password b/c it’s been reset due to password leak, thanks Adobe! 11) Go back to download page, sign in. 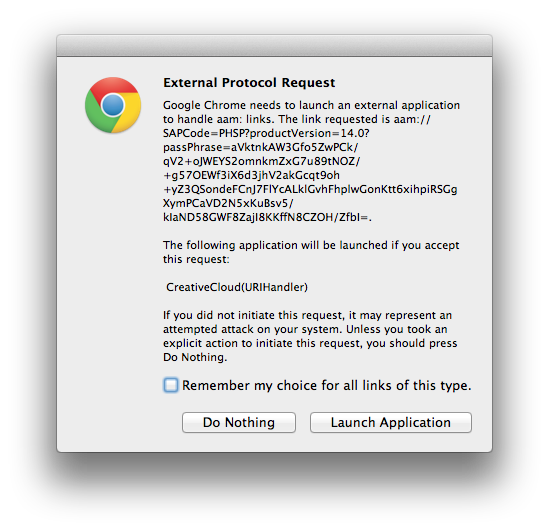 12) Get prompted to download ‘Creative Cloud’ installer, WTF?! 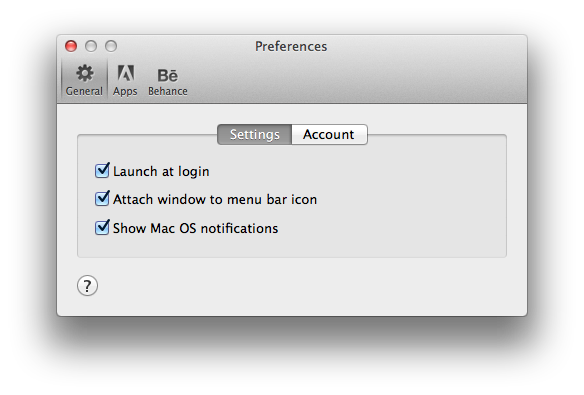 15) Installer finishes and exits. Doesn’t install Photoshop, doesn’t prompt me to install anything. 16) Go back to download page. 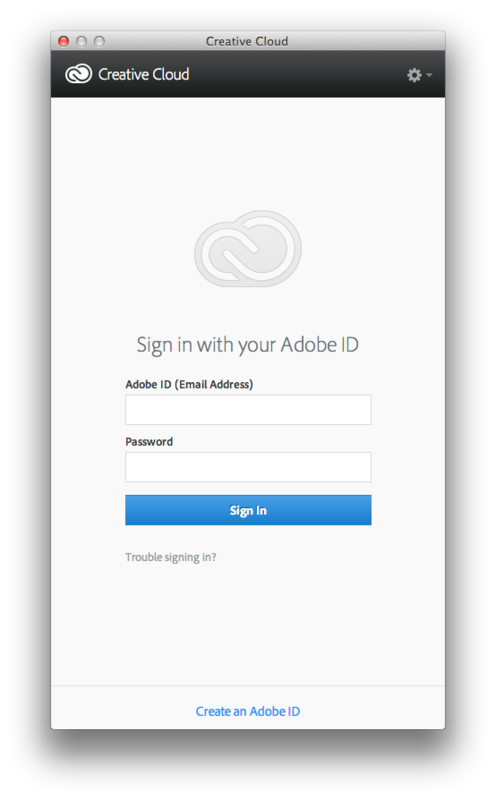 19) Creative Cloud opens, prompting me to sign in!!!!!! 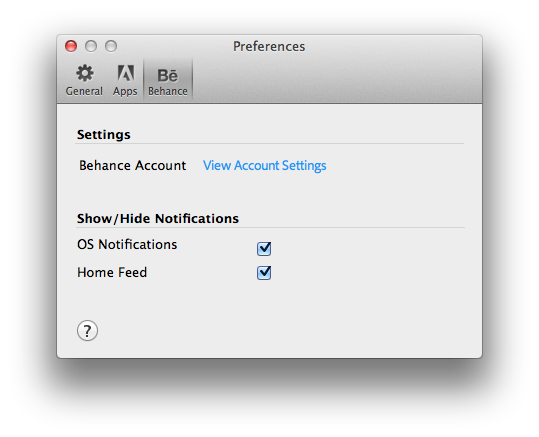 23) Check preferences for Creative Cloud, see it’s set itself up to start on login, attach to menu bar and show OS notifications. F that. 24) Also notice that Apps and Behance (wtf?) 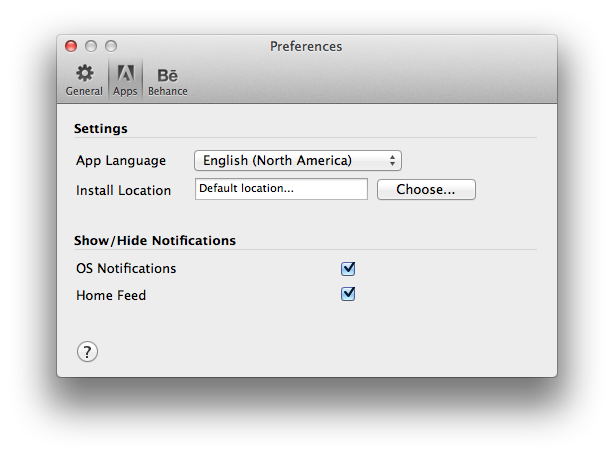 also have OS notifications turned on. Compare this to Pixelmator (http://www.pixelmator.com/), which has a 3 step install process.